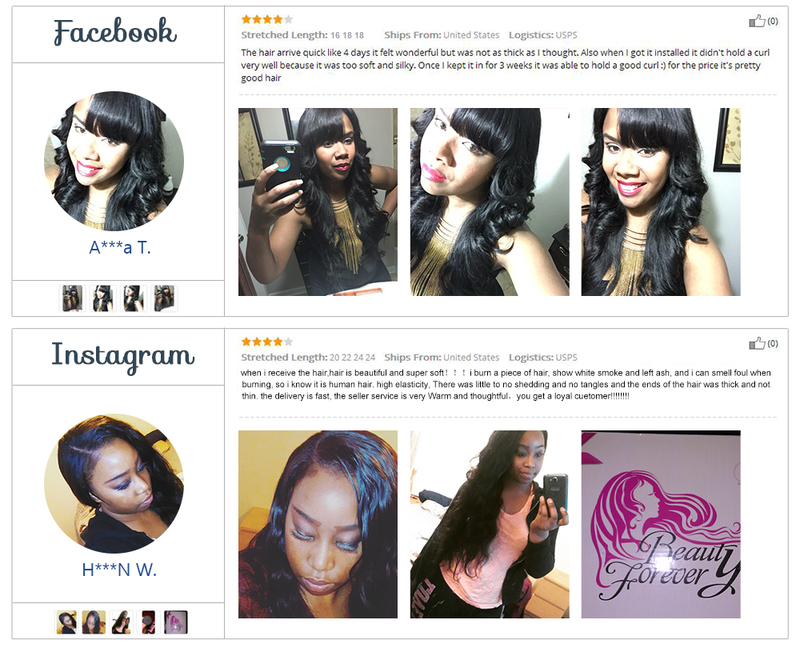 Beautyforever Virgin human hair :Did not have any hair head-end reversly.we can guarantee no any tangles,which can be dyed and curled as your own hair.which is also called virgin girl hair,which is mean to cutting the hair directly from young girl head ,no nutrition hair oiling,no tousling,then to tied it with elastic as a single bundle. 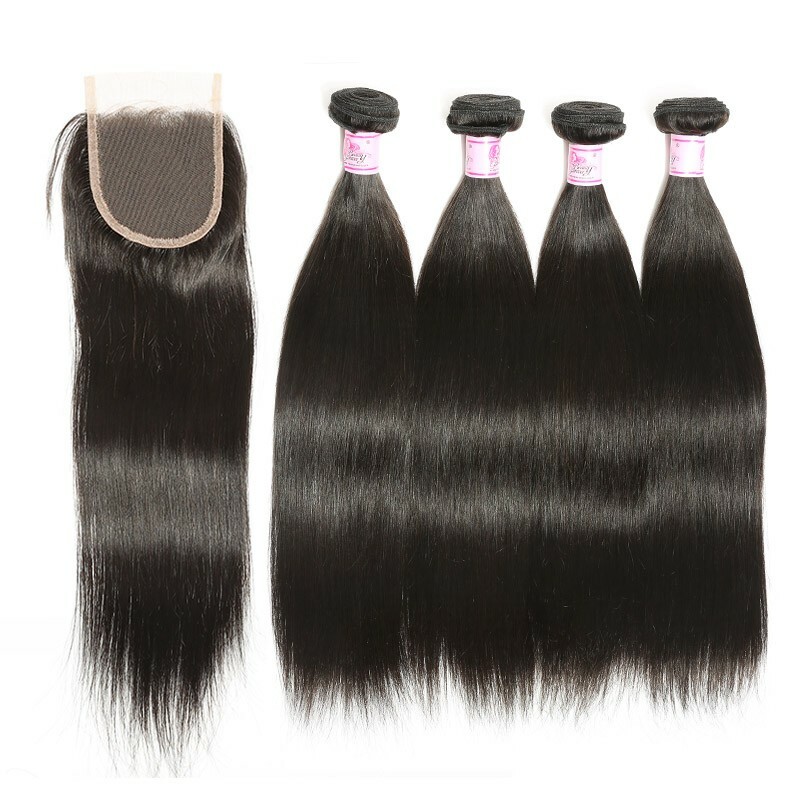 The Straight Lace Closure human hair is high quality. 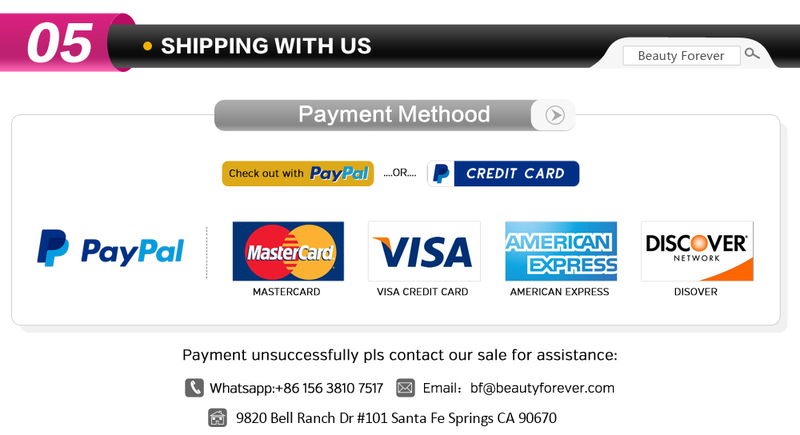 Beautyforever hair is 100% Virgin Human Hair,cut from one donor,cuticle holding,no lice and nits,no grey hair.The ends of Malaysian Hair Closure hair is full length and weight,all the hair is the same color,the hair ends is healthy. First time buyer and I am in love. The hair is soft and it doesn’t smell. It doesn’t tangle much and it was easy to install. 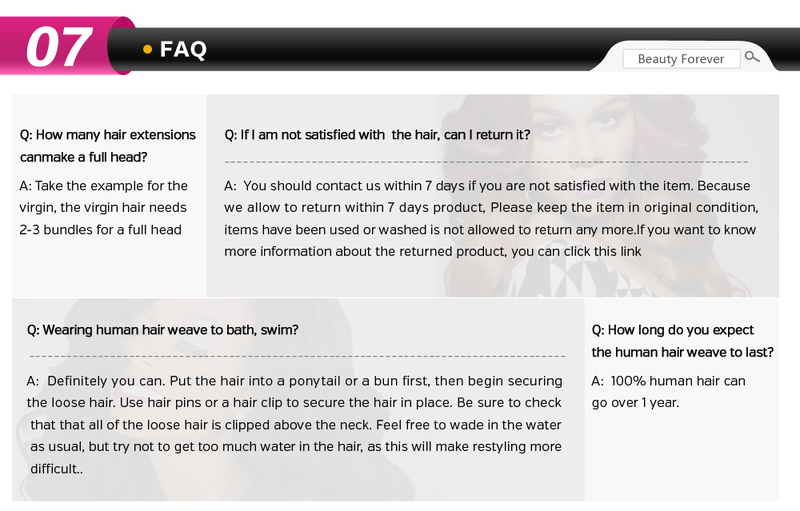 This is the second site I’ve ordered hair from and this one is by far the best. The overall quality and price of the hair is amazing. I love the fact that there are constant deals on the hair. I will definitely order more hair in the future. Everything was great. The hair came on time. It was packaged nice. I received eyelashes with my order and the hair is extremely soft. 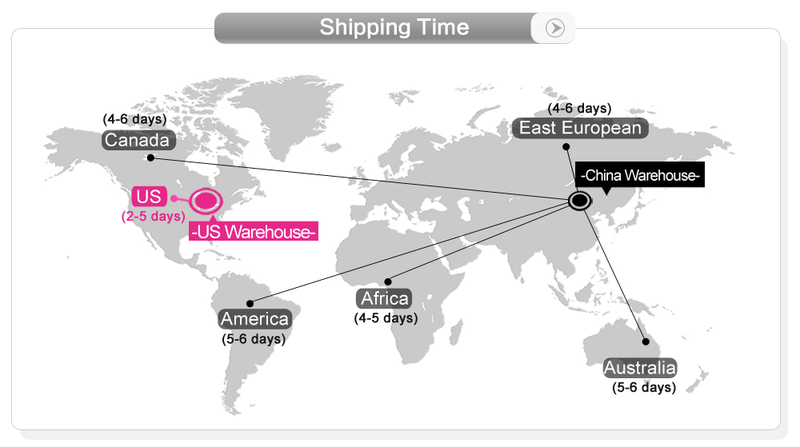 I will definitely be buying something again. Closure is so soft and true to lengthReview by R****. My order was dispatched on Monday and it arrived today which is a Wednesday! So happy! I was worried because shipping was estimated to be 3-4 days and I needed my closure asap but was pleasantly surprised to see it arrive today. Closure is so soft and true to length. A little bit darker than my bundles but it's okay. Very nice quality. I have installed it as well. I love it ! The hair is totally amazing!. 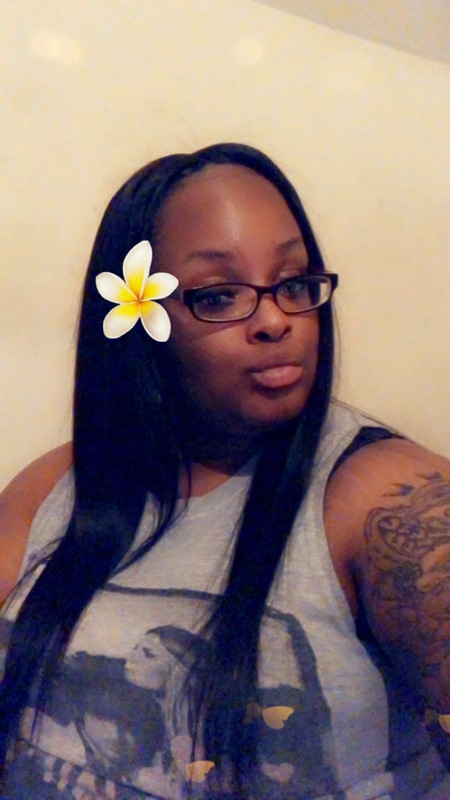 I run my fingers through it with little to no shredding at all the seller was amazing and had good communication.I would totally recommend this hair. thank you pretty. 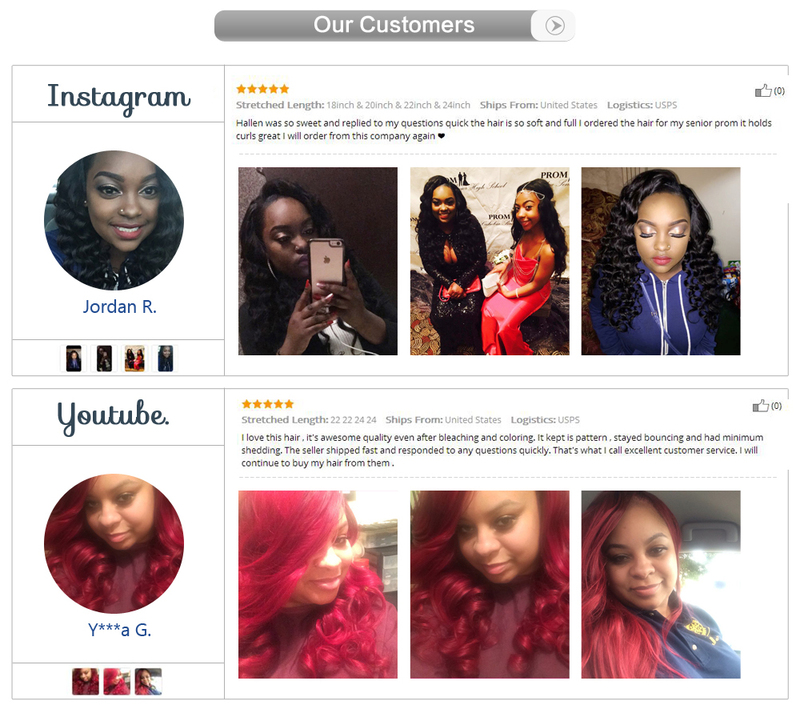 I gave this company five stars because the hair came very fast I ordered on the 11th and it came on the 13th. 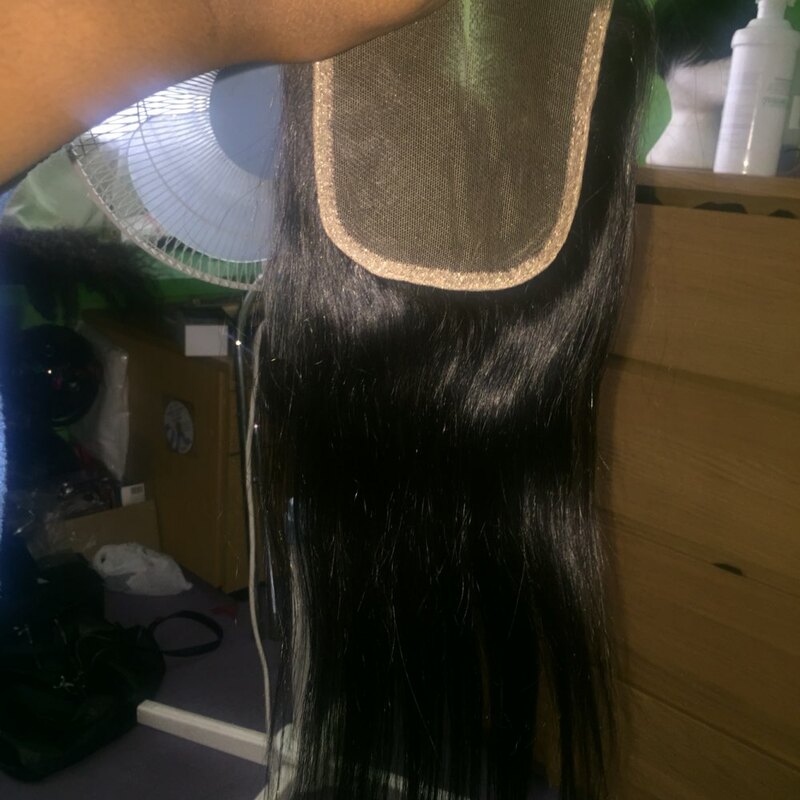 As for the quality of the hair it was very soft had no shedding or tangling very soft and it had no corn chip smell overall the hair is really beautiful. 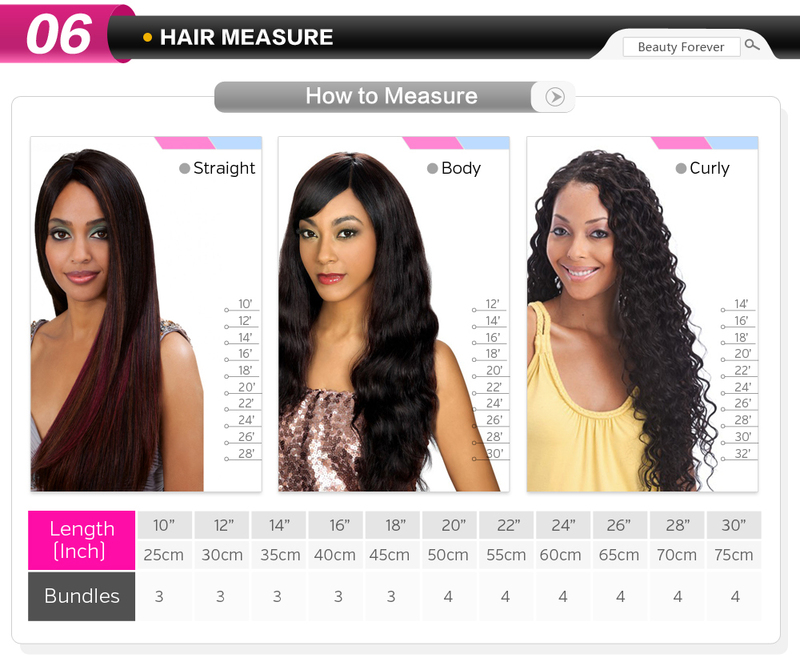 I would definitely recommend people to buy this hair.Thank you .I will buy more and more.